Akron has been testing its water for lead at customers’ taps since 1992 when the new lead regulations began. 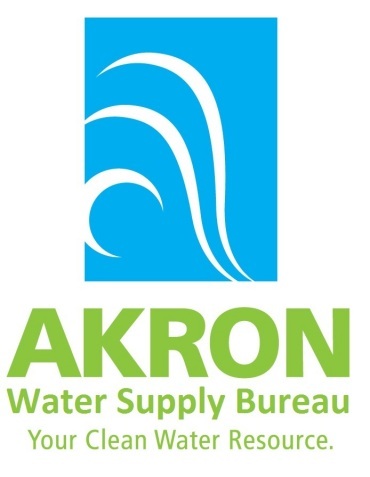 Akron water has always tested to be within the EPA limit. 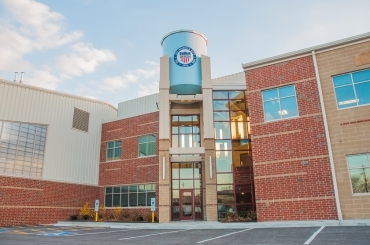 Akron provides water to the City of Stow and the City of Tallmadge. Stow and Tallmadge have also been testing since the regulation began and their results have always been within the EPA limit. 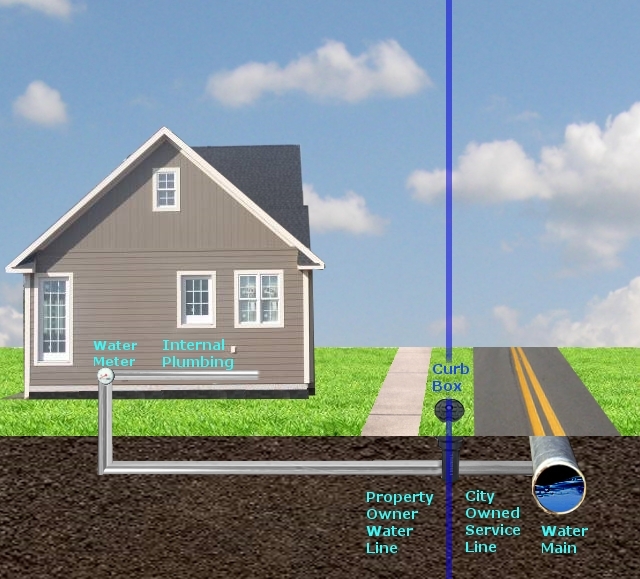 In water systems where lead has been found to be a detectable problem, the lead usually comes from the customers’ houses. In these water systems, lead might corrode from the metals in the pipes and plumbing in the house. Plumbing fixtures which could contain lead include the water service in the street, the houseline owned by the property owner, lead solder in copper pipe joints or even the faucet itself. Faucet aerators that are not cleaned regularly may also increase lead exposure. The approximate 1” diameter water service from the water main in the street to your property line has been made of copper since about 1950. Most of the water services constructed prior to 1950 were originally made of lead but were replaced later with copper. Akron still has about 5% of its water services made of lead but Akron is continuing its program of replacing these with copper services until all lead services are eliminated. Even in customers who may still have a lead service, the water has always tested to be below the EPA Action Level for lead. Older homes, typically pre-1950, may use lead pipes. • Get a magnet and see if it sticks. If it does, it's iron. If it doesn’t it may be lead or copper. • Unpainted lead pipes are dull grey and have rounded swollen joints where they join other pipes. • They are soft and if gently scraped by a penny you will see shiny, silver-colored metal underneath. *Pre-1988 plumbing may use lead-based solder, often used to join copper pipes. How does Akron prevent lead corrosion? Since 1982 the Akron Water Supply has been adding a chemical treatment to keep lead from corroding interior plumbing. The chemical Akron uses to control corrosion is called “zinc orthophosphate”. Akron spends about $130,000 per year for zinc orthophosphate. The zinc orthophosphate seals the inside surfaces of the water pipes and fixtures acting as a barrier, preventing lead from dissolving into your drinking water. Lead in your body can come from a variety of sources such as airborne, food, children ingesting paint chips, or from the drinking water. Akron has not experienced health problems from lead in drinking water, but the health risks such as damage to the brain and kidneys from all lead sources are greater in infants, young children, pregnant women, and adults with kidney problems and high blood pressure. Steps you can take to further reduce lead in drinking water. Let your water run from the faucet before using it for drinking or cooking. Running the water for a few seconds flushes the faucet fixture and running the water until it becomes cold flushes the water from the plumbing inside your house. Flush the water longer when the water is unused for several hours. After your water has been stagnant for several hours, it is often economical to flush a toilet before using water from a faucet for consumption. Do not drink or cook with hot water. Warm water standing in your pipes or water heater is more susceptible to corrosion products such as lead.